What's not to love about Fruit Pizza? There's a huge sugar cookie topped with creamy filling and fresh fruit and berries and a yummy glaze over all. I don't know when it first began showing up in kitchens in America, but it was given to me in the mid 1980's by a friends mother. She brought it to a church dinner and it was an instant hit. Most recipes call for purchased cookie dough, and mine did as well. But I soon decided to use one of my sugar cookie recipes instead, because it would work with a larger pan. 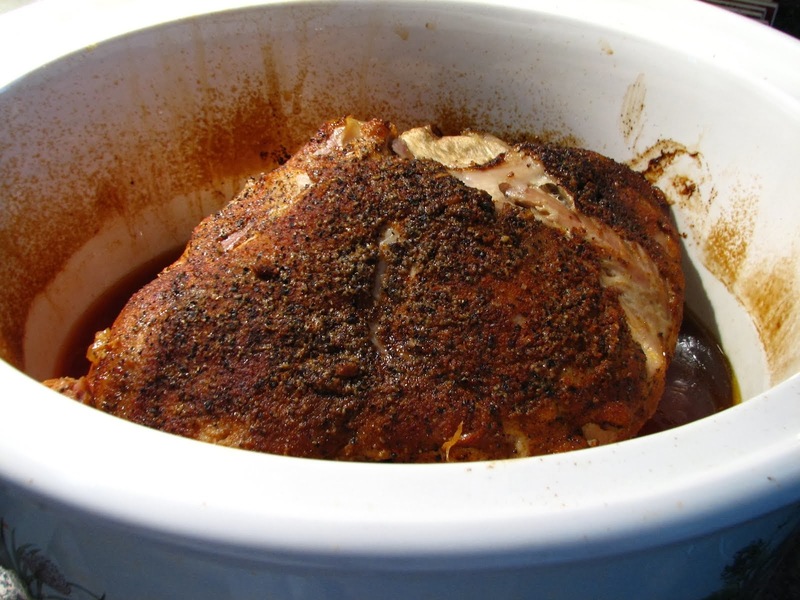 This recipe is very popular around this area for family gatherings and pot luck dinners. It is usually the first dessert to go. I love that you can use just about any fruit or berry. My recipe has a cooked citrus glaze which not only adds a bit of sheen to the fruit, but it also keeps some fruits from turning brown. I almost always include bananas in my Fruit Pizza, and have not had a problem with them browning. But I don't think I've ever had this dessert longer than 2 days, so I don't know how much longer bananas would last. One of my favorite combinations is strawberry and Kiwis, along with bananas. This time I got a little patriotic with blueberries and strawberries. It was so yummy! I use my own cookie recipe and spread it evenly over the pan. I use a Baker's Half Sheet, about 17 inches by 13 inches. I just dot the pan with dough and smooth it out with my fingers. It doesn't have to look fancy, just get it to all the sides and corners. Bake for 12 minutes and cool. Then comes the cream cheese filling, then a layer of fruit, and lastly the glaze. The citrus glaze adds flavor, helps set the fruit, and helps prevent browning. I think the glaze also dresses this dessert up some. Think of Fruit Pizza as a large tart. I like adding lots of fruit and berries, placing them closely together. You can do a design with the fruit or just place it randomly. It will taste fantastic either way! Use whatever fruit or berries are available. I've used strawberries, Kiwi, apples, bananas, blueberries, oranges, etc. Here's how I make Fruit Pizza. 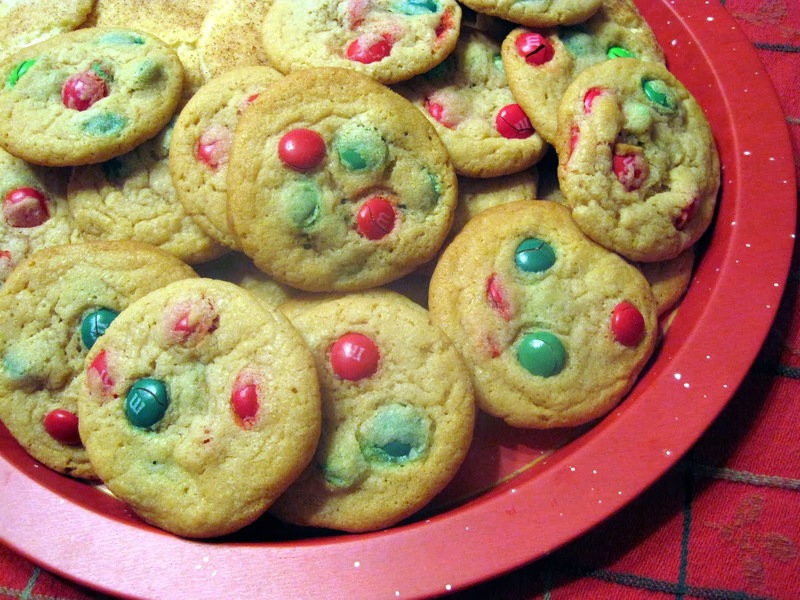 You can use your own sugar cookie recipe if preferred. Cream shortening and sugar until creamy. Add eggs and vanilla and beat until fluffy. Combine dry ingredients; add to the creamed mixture and mix well. Spread all the dough into a Half sheet baking sheet(about 17x13 in.). Bake in a preheated 350 degrees oven for 12 minutes. Cookie dough may not look done, but it will set up as it cools; don't over bake or it will be too hard. Cool completely. While cookie bakes, make the citrus glaze. Heat juices in a saucepan.. Dissolve cornstarch in water and add to the hot juices. Stir continuously and cook until thick and clear, about 1-2 minutes. Cool. Glaze can be luke-warm when used, but if it thickens too much when you try to glaze the Fruit Pizza, just warm it a little and stir and it should be easy to brush. Make filling while the cookie and glaze cool. 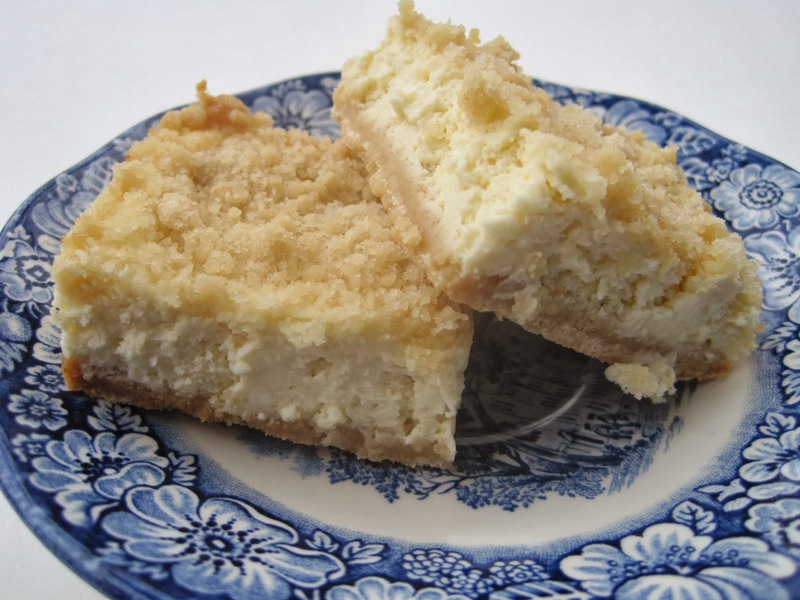 In a large bowl, combine cream cheese, sugar and vanilla and beat with an electric mixer until creamy. Spread the cream cheese filling evenly over the cooled cookie. Arrange fruit and berries over the filling, pressing in slightly just to set. (I used about 1 quart of strawberries, halved, and almost 1 quart of blueberries, and 2-3 (I can't remember! ), large bananas for this pizza. Use a pastry brush to spread the citrus glaze. Topping the blueberries was a bit tricky, so I ended up dolloping the glaze on and spreading it gently. The glaze needs to set before you cover the Fruit Pizza, so place in the refrigerator to chill, and cover in about an hour. Keep chilled until ready to serve. Enjoy! NOTE: The cookie layer can be baked a day ahead, if desired, and kept covered with foil until ready to assemble. Very pretty :) I love fruit pizza, a little sweet with fresh fruit is always a great dessert! I have never seen a fruit pizza before and I realy think it sounds and looks amazing ...I NEED to make one. I've never made a fruit pizza and I know my grandkids would love it. Yours is so pretty, Lynda, with the red, white and blue. What a festive dessert for the summer! I love the red, white and blue fruit! I can't remember our last fruit pizza but I really like them. Yours looks very delicious and patriotic. That is such a cute idea, Lynda! Definitely going to do that next 4th of July! Bet it was a smash hit. thanks Barbara, it's always a hit at our house. Looks yummy, and absolutely gorgeous! Thank you! Glad you stopped by Lynn. Are these the same fruit pizzas you didn't have such a fun time with awhile back? These look amazing! I have an ancient recipe booklet made by Kraft in my recipe box and it features this recipe except the fruits are a little different and the glaze is just orange marmalade and water. I will try your glaze the next time! This is one of my fave desserts! I have made lots of fruit pizzas over the years but never tire of it.